Nice brick/stone home in Kyle that back to open space. 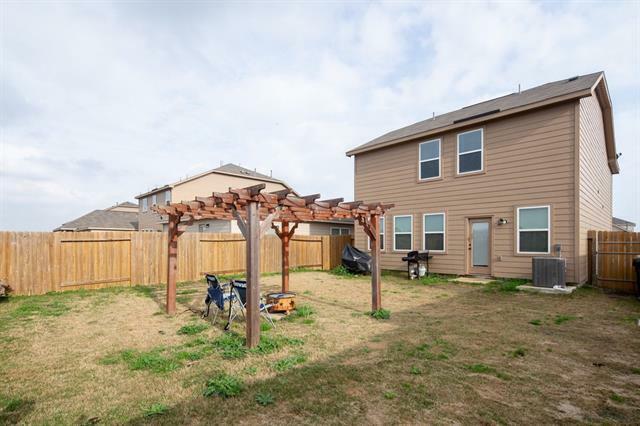 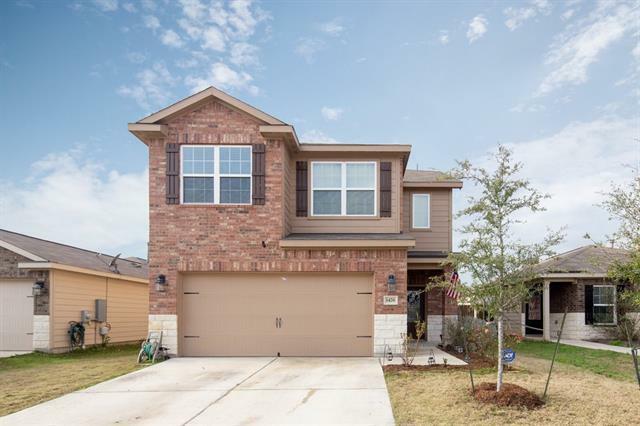 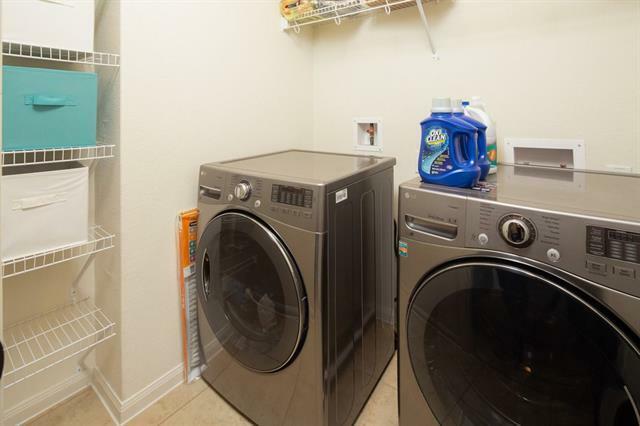 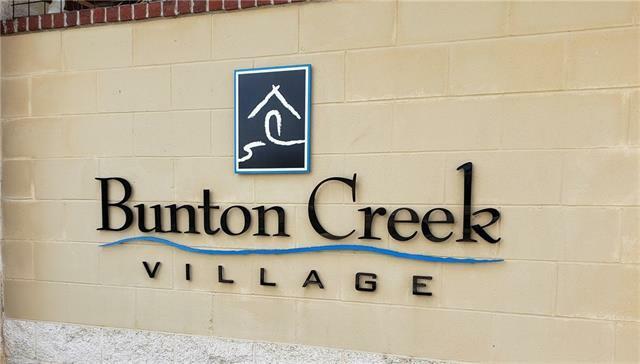 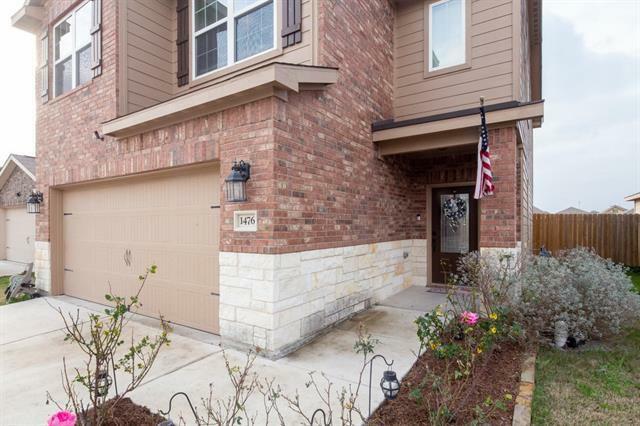 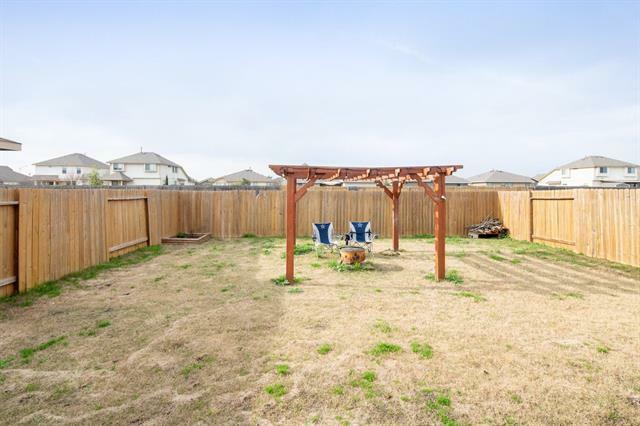 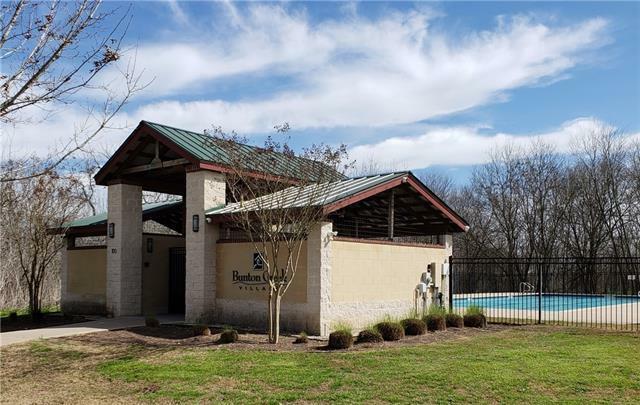 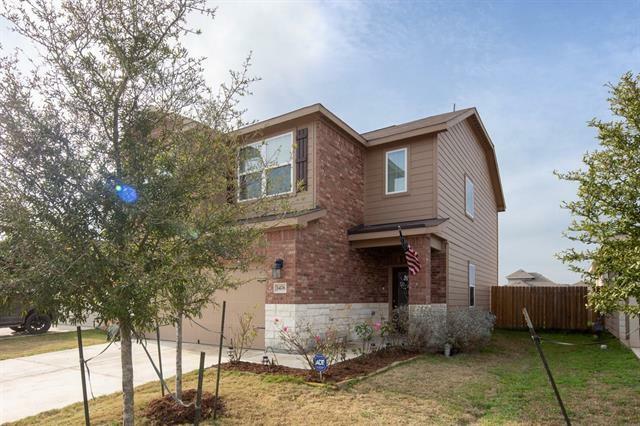 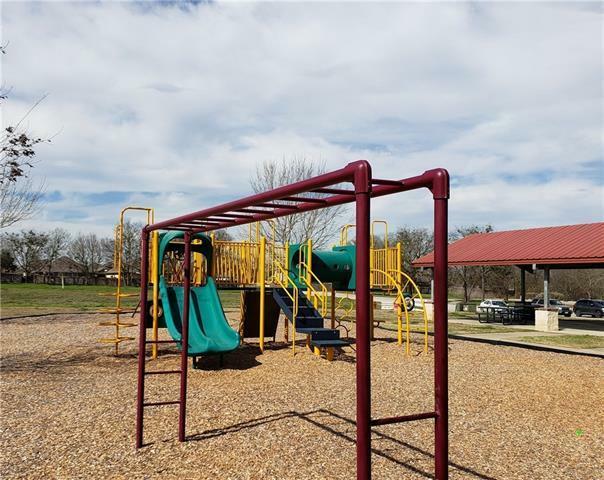 Located in a great residential community complete with community pool just 30 minutes from the center of Austin and 20 minutes from San Marcos. 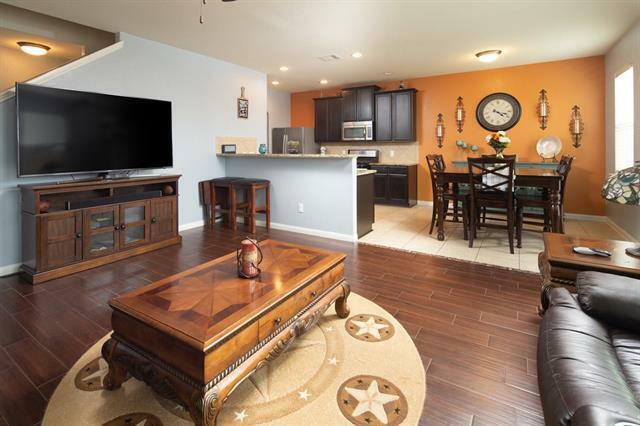 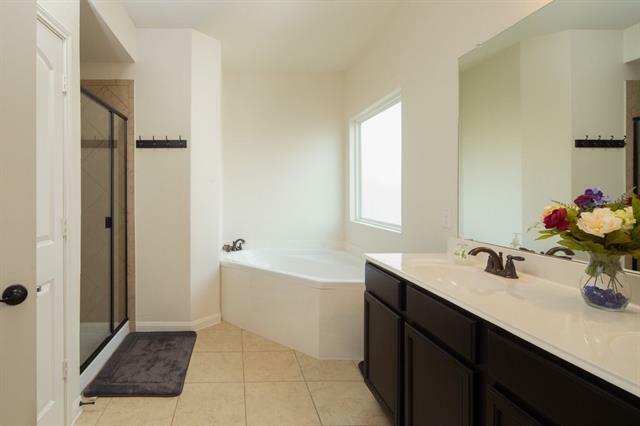 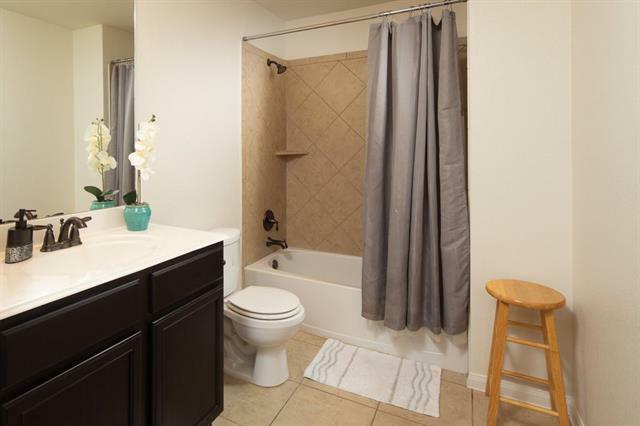 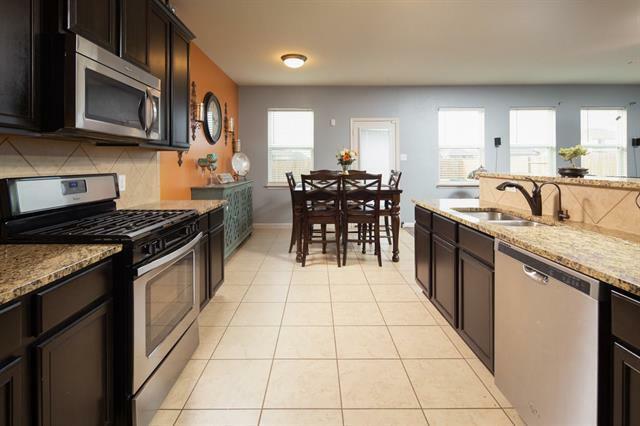 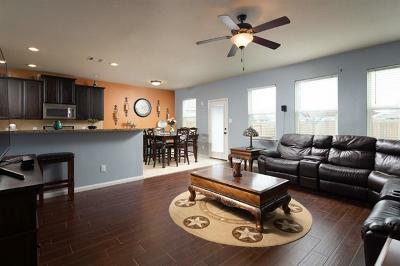 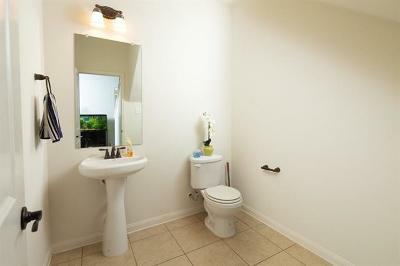 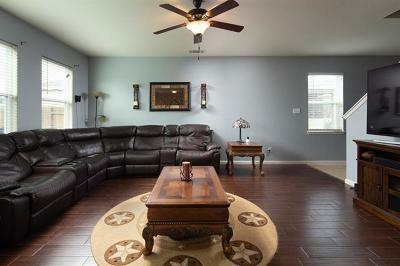 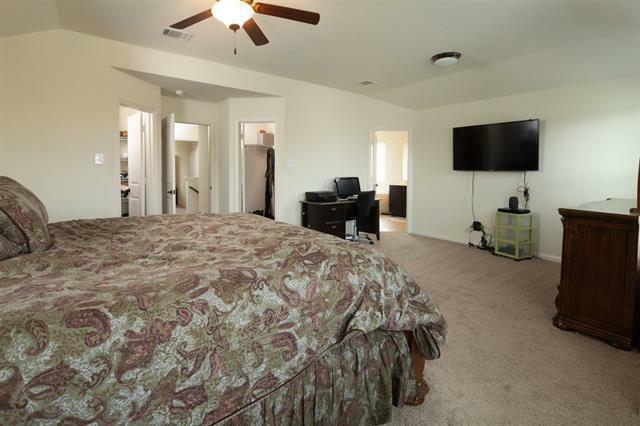 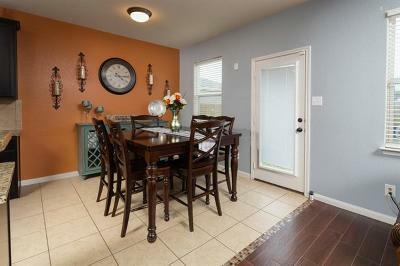 Inside, you&apos;ll love the large family room, with rich wood-look tile flooring, open to the kitchen. 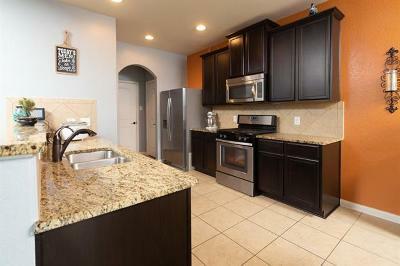 The kitchen, with it&apos;s granite counters and stainless steel appliances, features a breakfast bar and large eating area. 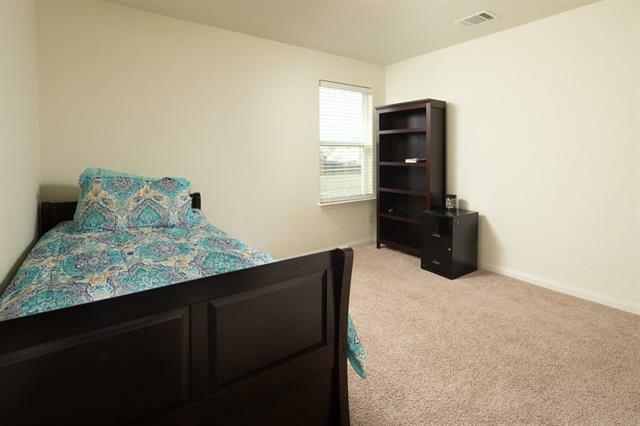 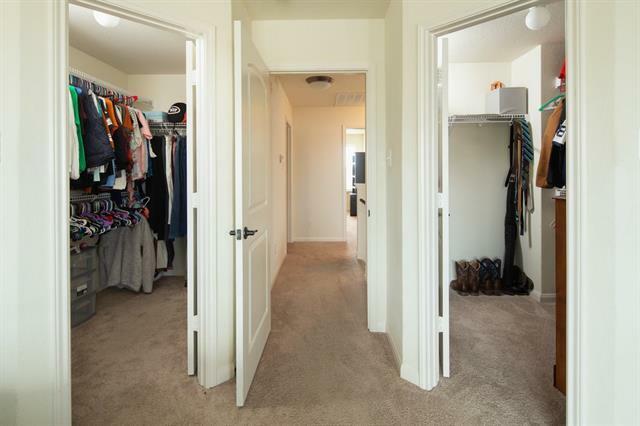 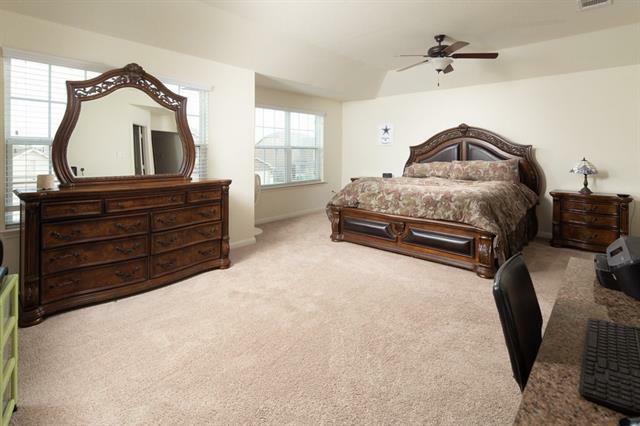 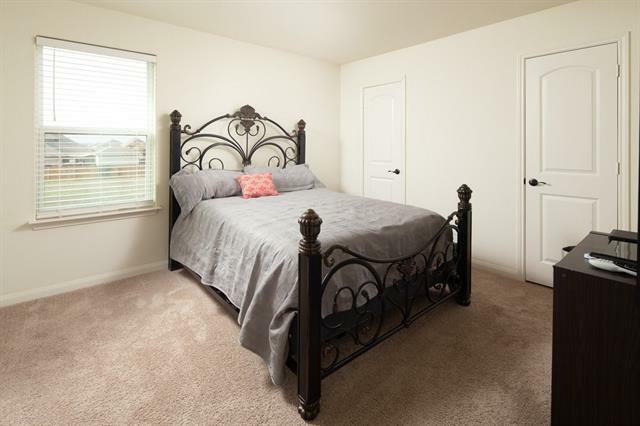 Rest easy in the large master bedroom with two walk-in closets!